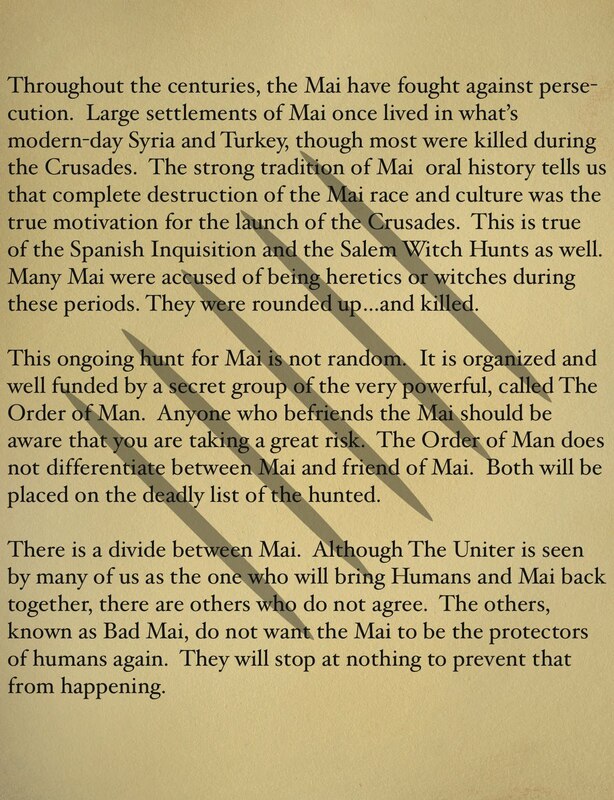 It seems the Mai wanted we Circles to have a special token. A beautiful silver cat charm! With it was a little note. 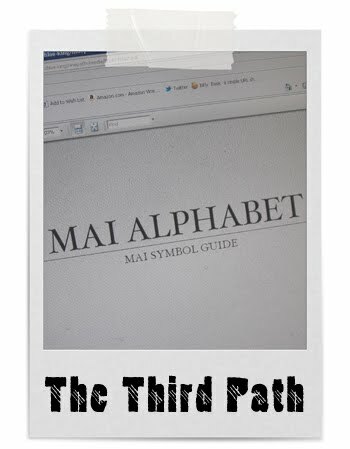 "To unmask the ancient Mai script, seek the Bastet in your Book of Mai. A secret waits beneath. 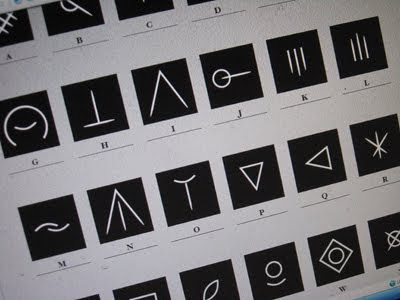 Tweet the decoded message using #TheUniter." 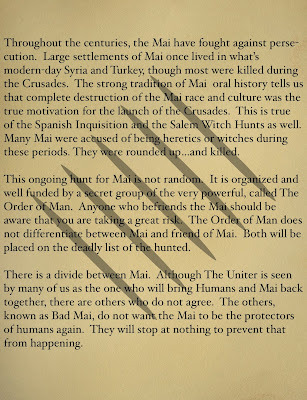 Our MaiPads are equipped with the Book of Mai but since I wasn't having any luck there I went to the official game site and used the book there. 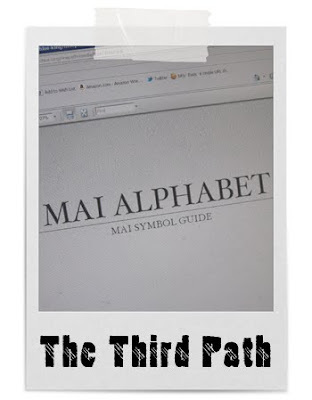 Sure enough it had just what I needed... the Mai alphabet. 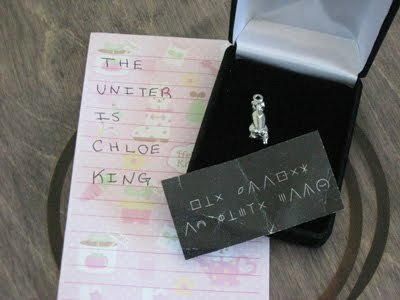 I had it upside down the first time I went to decode it but realized it quickly. Whoopsy! I was pretty sure I already knew what it was going to say as I'd begun to have a hunch about all of this Uniter business and sure enough, I was right! Update: Just wanted to share the scroll that came later via Twitter. Very interesting indeed. I am so excited I completed path 3!! This is exciting and now with four paths done total.... Kind of envy you for the cat charm. I LOVE cats. And they can be a handful! Thanks for commenting Susan. I'm a cat lover too. 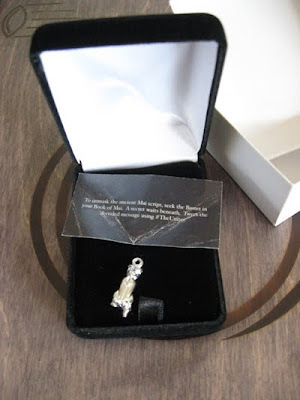 I'm thinking I'll turn the charm into a book thong charm when the event is over. One of my two cats is obsessed with my game box... every chance he gets he's all over it. lol Maybe he knows eh?